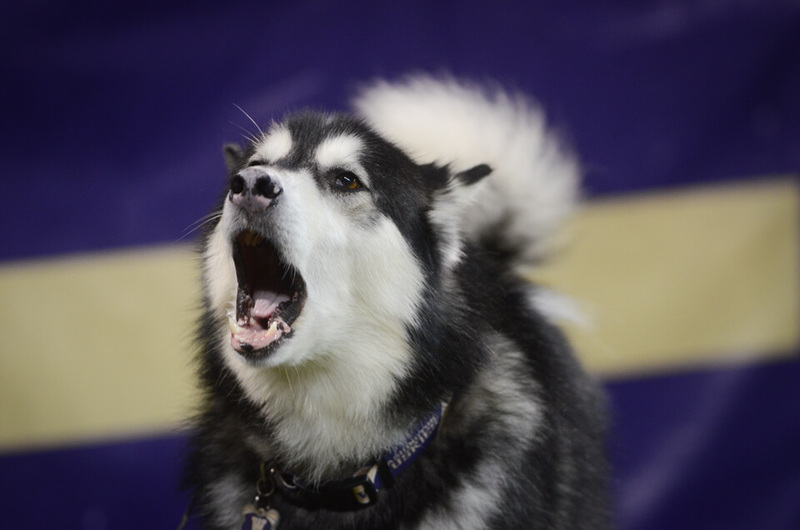 The urban land of University of Washington welcomes you with flannel collars and wagging tails. As you dodge rabid Frisbee players and aggressive political campaigners, ahead awaits a Mecca of an institution. 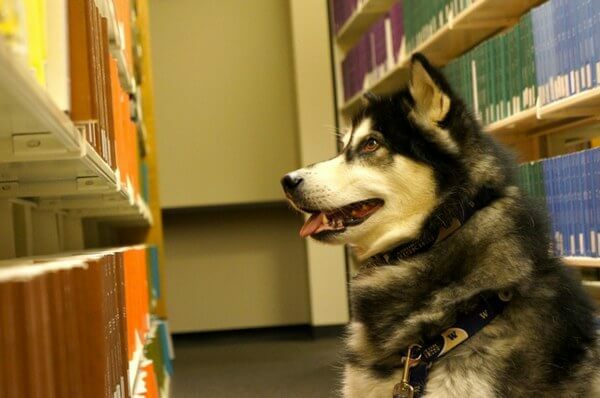 Here, you can do it all—find majors that’ll make you clap your paws, make friends that will run alongside you forever and even find the spots to snooze on campus that’ll lessen your chance of making it onto UW Sleepyheads. 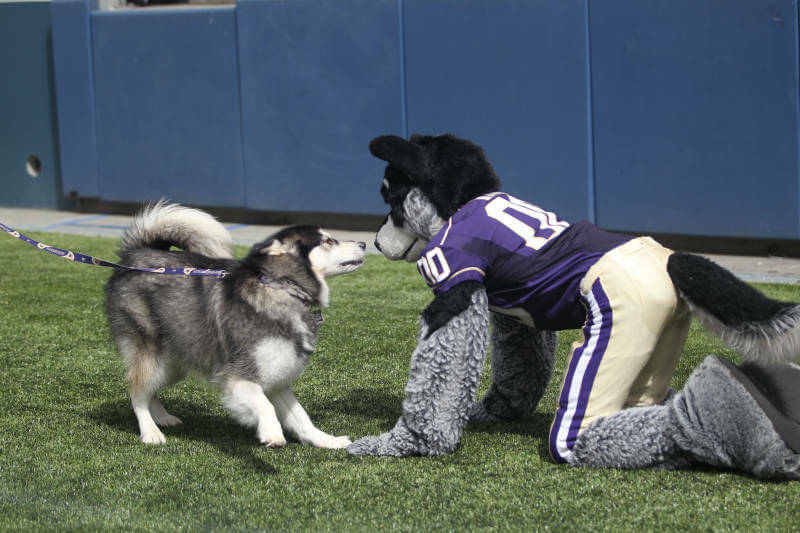 But, dear Husky Pups, we didn’t learn how to be big dawgs without tripping over our eager paws a few times too many. We know you’re excited to run off into your journey but first, here’s some advice from your elders. Read it, don’t eat it– and we can’t wait to see you.